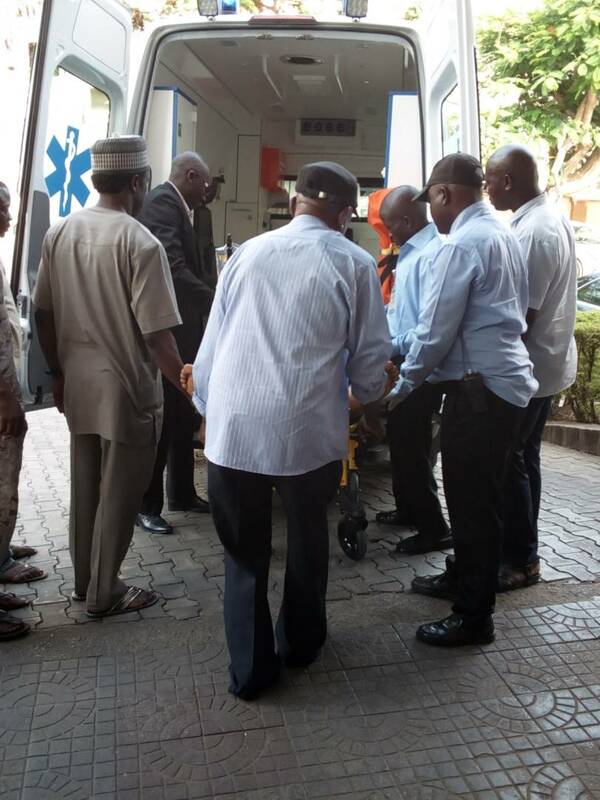 THE Operatives of the Nigeria Police Force are are currently at the Zanklin Hospital where Senator Dino Melaye is being admitted following injury he sustained while being conveyed to Lokoja this afternoon for a possible parade. The team of the officers have so far arrested five persons seen at the premises of the hospital who they suspected to have close link with the senator. The operatives mainly from the Special Anti-Robbery Squad, SARS, have taken over the hospital premises. Some have moved to the amenity ward of the hospital where the hospital is being admitted.